Quality training specializing in eventing, dressage, young riders, and sport horse sales. Welcome to Elevate Equestrian! 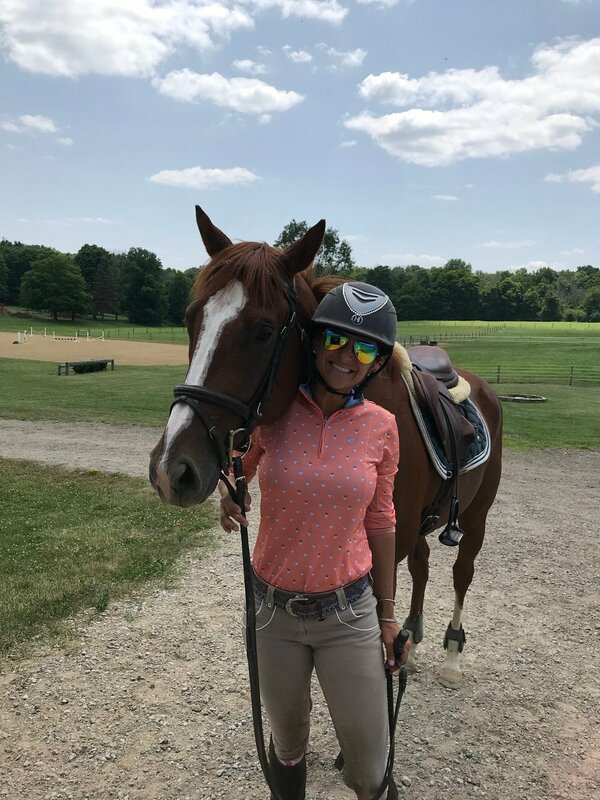 We are a riding lesson and training program conveniently located at the beautiful Ridgewood Stables in Medina, Ohio with easy access off of route 71 to surrounding Akron and Cleveland suburbs such as Hinckley, Medina, Richfield, Bath, Brunswick, Hudson, and Strongsville. We specialize in eventing, dressage, show jumping, young riders, and sport horse sales. Our mission is to provide quality training through positive reinforcement, hard work, and an encouraging environment. 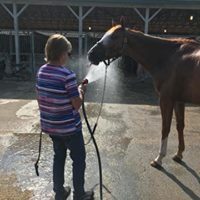 Elevate Equestrian is owned and operated by Jamie Kristen Allison who has been teaching and training horses for 20 years. Creekside Eventing Complex boasts an 80x200 indoor arena with high tech fiber footing, a 180x300 outdoor arena, 7 large grass pastures, 18 all weather paddocks, and a cross country schooling course! 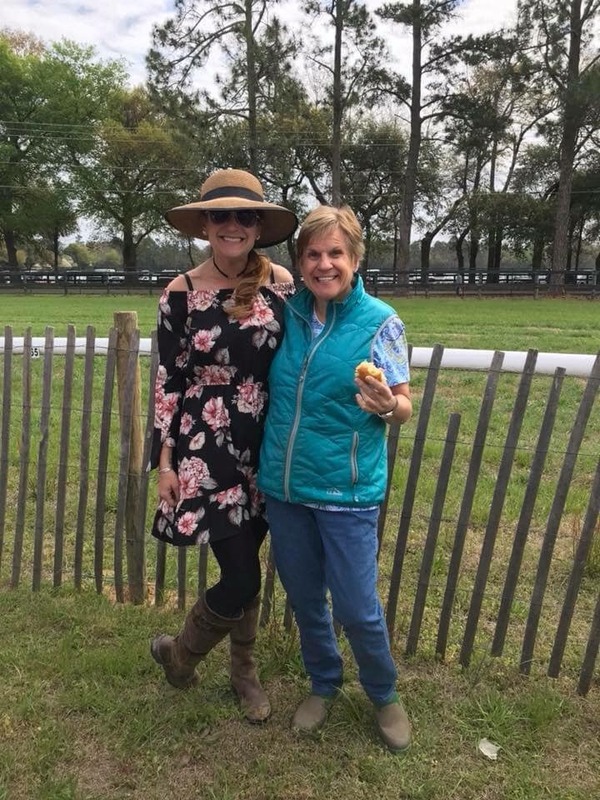 We are so excited for this next step of finding a permanent location, and for the opportunity to share in this amazing facility and work alongside Doug Morrison and Kate Coleman Equestrian. In addition to teaching and training, Jamie is also the owner of Equine Icing. Equine Icing offers high quality designer equestrian accessories such as custom swarovski crystal fly bonnets and stock pins. Custom designer fly bonnets and stock pins for the avid equestrian. We are all about the bling! Bonnets can be ordered with or without swarovski crystals. Stock pins can be made to order with your farm colors or whatever color combination interests you! 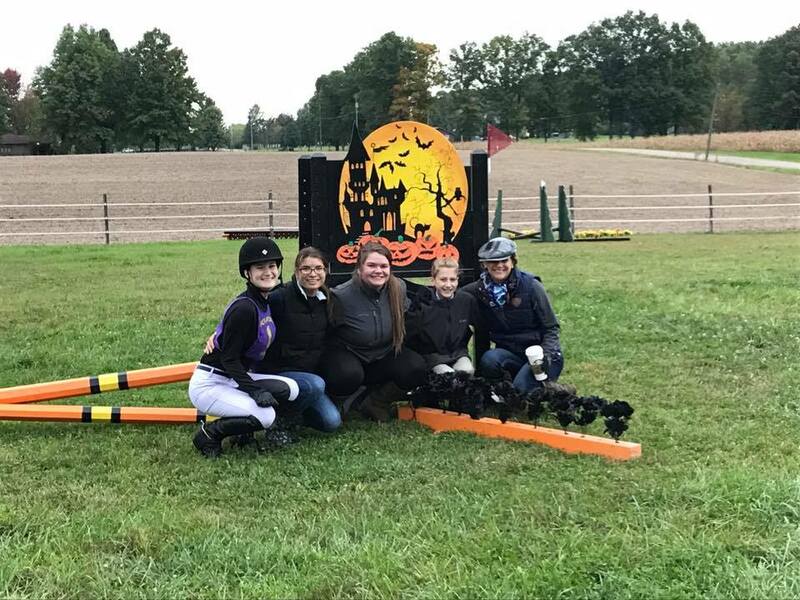 Whether you are looking for a quality riding lesson program for your children, an adult looking to learn to ride horses, or an experienced rider looking to sharpen your dressage, eventing, or jumping skills, we have a place for you! Feel free to come for a visit!